W.E. Train Consulting Offers Dangerous Goods Transport Compliance Expertise in Tampa, Florida and all United States markets and much of the rest of the world, too. W.E. Train Consulting offers AUDIT VS. ASSESSMENT Services in Tampa, Florida. Audits are good for an existing, tested system providing detailed explanations of even the tiniest faults. Audits are meant to generate specific time-specific, time-bound trackable corrective actions in Tampa. In 1824, the United States Army established a frontier outpost called Fort Brooke at the mouth of the Hillsborough River, near the site of today’s Tampa Convention Center downtown. The first civilian residents were pioneer ranchers and farmers who settled near the fort for protection from the nearby Seminole population. The town grew slowly, and had become a minor shipping port for cattle and citrus by the time of the United States Civil War. Tampa Bay was blockaded by the United States Navy during the war, and Tampa fell into a long period of economic stagnation that continued long after the war ended. The situation finally improved in the 1880s, when the first railroad links, the discovery of phosphate, and the arrival of the cigar industry jump-started its development, helping Tampa to grow from an isolated village with less than 800 residents in 1880 to a bustling city of over 30,000 by the early 1900s. Today, Tampa is part of the metropolitan area most commonly referred to as the “Tampa Bay Area”. 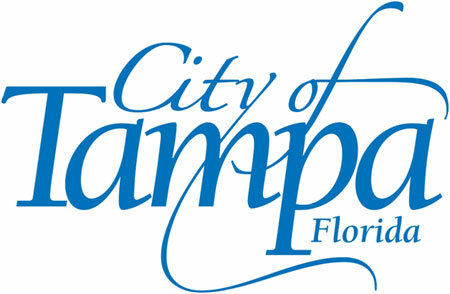 For U.S. Census purposes, Tampa is part of the Tampa-St. Petersburg-Clearwater, Florida Metropolitan Statistical Area. The four-county area is composed of roughly 2.9 million residents, making it the second largest metropolitan statistical area(MSA) in the state, and the fourth largest in the Southeastern United States, behind Miami, Washington, D.C., and Atlanta. The Greater Tampa Bay area has over 4 million residents and generally includes the Tampa and Sarasota metro areas. W.E. 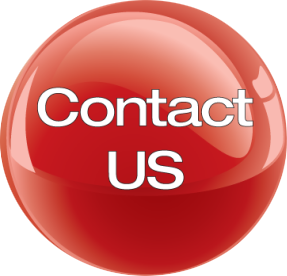 Train Consulting are the experts you need in Tampa, Florida. With 25+ years of extensive exposure working with Dangerous Goods in pharmaceutical, safety supplies, chemical, educational, waste, and clinical trials environments inTampa, W.E. Train Consulting is knowledgeable in DOT (49CFR), ICAO (A.I.R. & IATA), IMO (IMDG), TDG, and ADR. W.E. Train Consulting founder Gene is one of the first three people in the world to become a Certified Dangerous Goods Trainer in five different sets of transport regulations. Gene has worked for carriers and for shippers, dealing with proposed products, with new products, and with waste, involving chemicals and involving articles, handling outgoing shipments and dealing with returns, on both sides of the Atlantic Ocean. Gene has been on a Hazardous Materials Emergency Response team, and on a volunteer fire department. Gene established the W.E. Train Consulting for the purposes of developing and conducting training programs, primarily for shippers, involving some aspect of all hazard classes and divisions, including Class 1, Division 6.2, and Class 7. With degrees in Biochemistry and in Chemistry, and a minor in Microbiology, Gene regularly teaches in depth, detailed courses in Classification, and in Infectious Substances, as well as teaching more comprehensive classes involving all aspects of DG shipping, offering, and accepting.